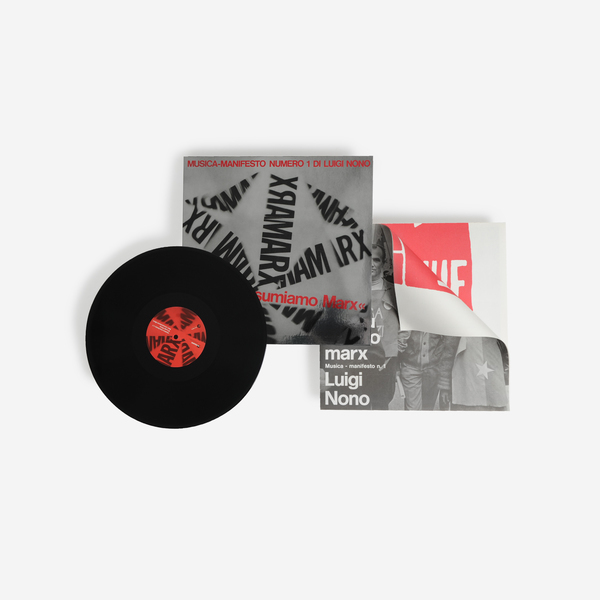 First ever repress of Luigi Nono’s dedication to Marx and the Paris and Venice ’68 riots, uncannily echoing the Gilet Jaune movement and current European politics precisely 50 years later - reissued for the first time by die Schachtel in collaboration with Archivo Storico Ricordi. 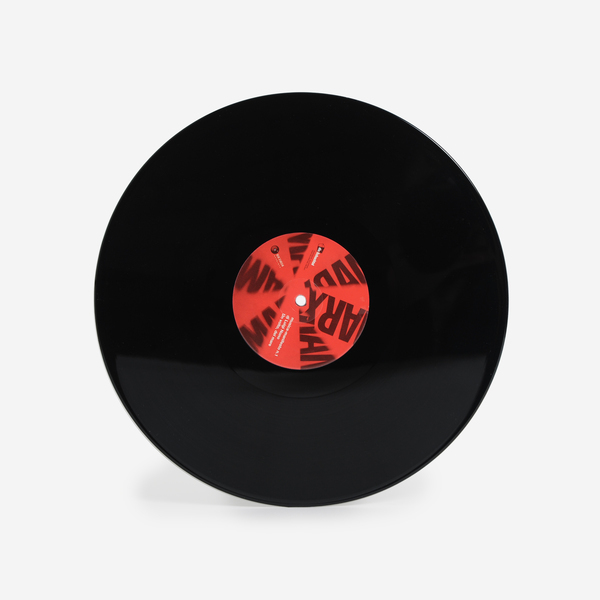 Alongside Pierre Boulez and Karlheinz Stockhausen, Nono was an important innovator of tape music and one of the most important composers to emerge in the years following the Second World War – defining the zeitgeist, taking the his idiom into startling new territories, while standing decidedly apart. 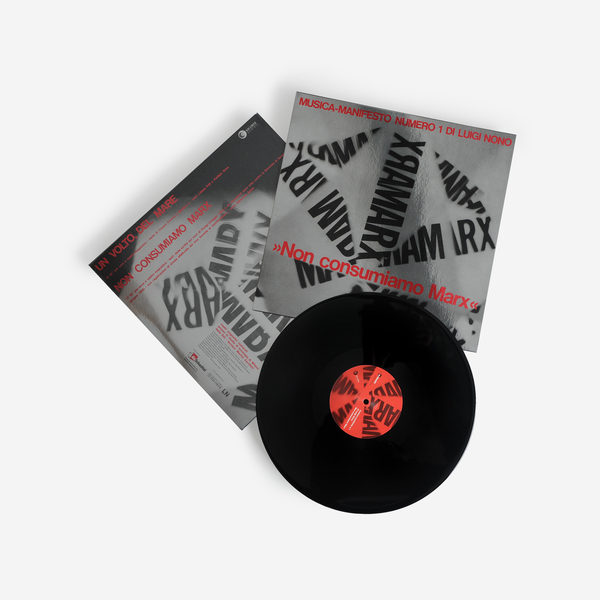 Unlike most of his peers, however, Nono was also highly political in everything he did - his music often described as a rallying call of the left. 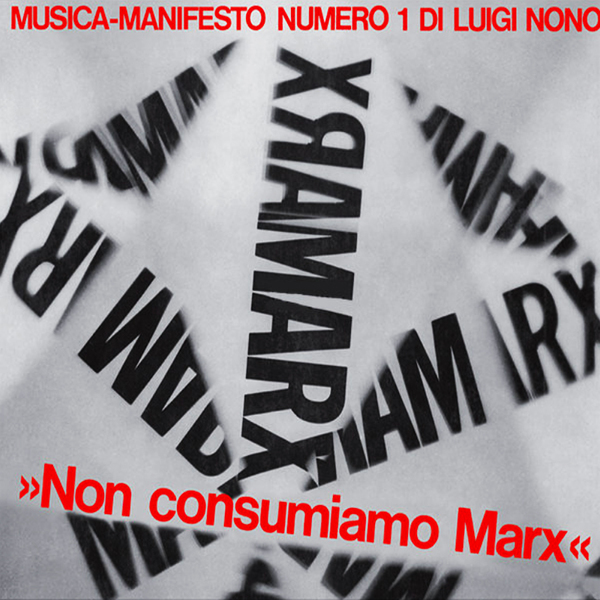 None of Nono’s works illuminate this radical consciousness and concern better than his seminal Musica-Manifesto N.1. 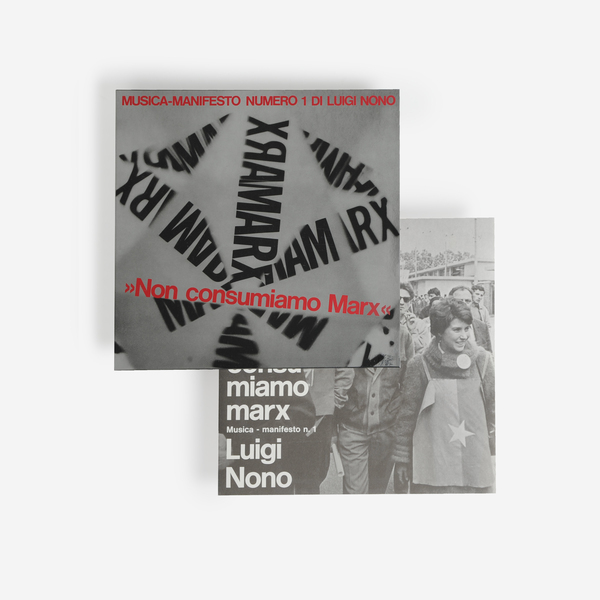 Commissioned and released in spring 1969, it ties all of the most important aspects of Nono’s work into a powerful political statement. 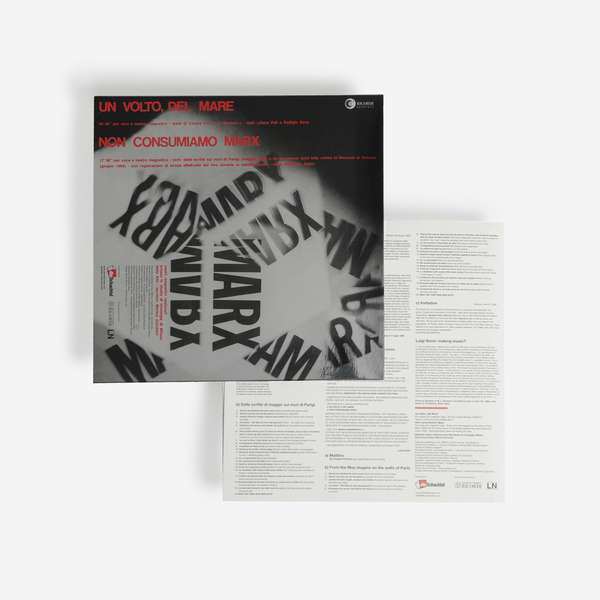 Using recordings of the riots made in Venice, July ’68, together with recordings of Edmonda Aldini reading slogans painted on Parisian walls in Mai ’68, and the voices of communist leaders including Che Guevara, Ho Chi Minh, and Mao, Nono paints a plunderphonic collage evocative of the escalating struggle against the bourgeoisie. 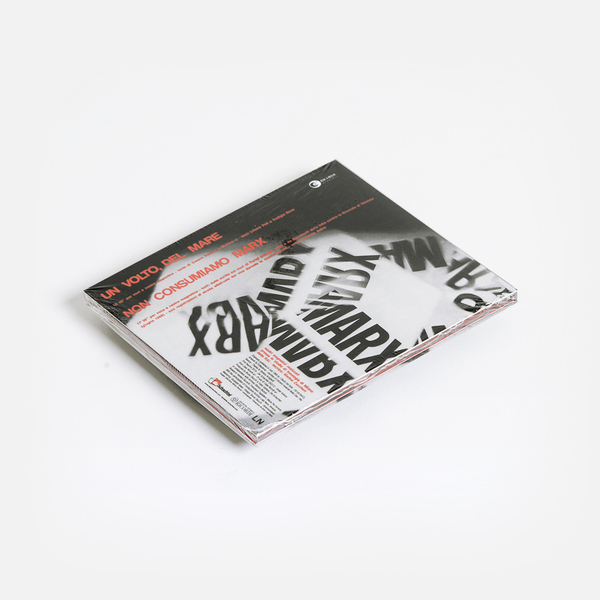 Nono was a pioneer in the use and manipulation of magnetic tape, here providing a charged, disorientingly edited, unsettling and immersive record of the time, whose sentiments and inherent politics still ring true today. 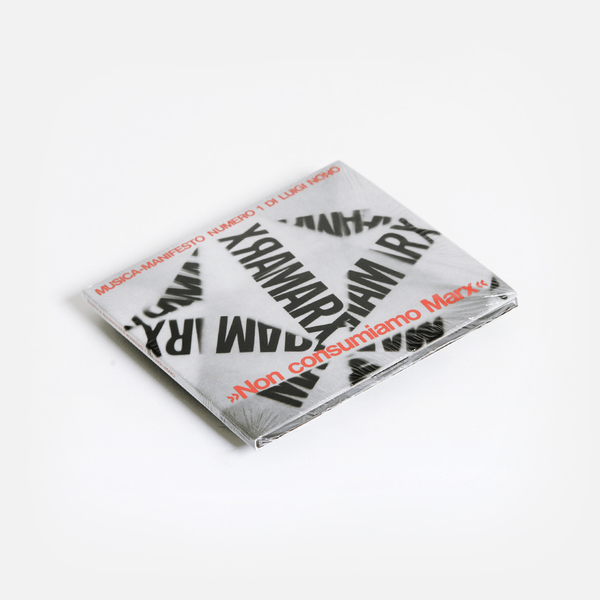 Limited edition of 300 copies housed in a deluxe Mirriboard sleeve paying hommage to the Philips Prespective Series. Also includes a tabloid/poster with texts by Veniero Rizzardi and unpublished photos of the Venice Biennale riots of 1968.